Steve Fujita is a fighter. He has been through a life-changing situation and he came out a winner. Now Steve Fujita wants to share his experience with the world and help others who find themselves in a similar situation . 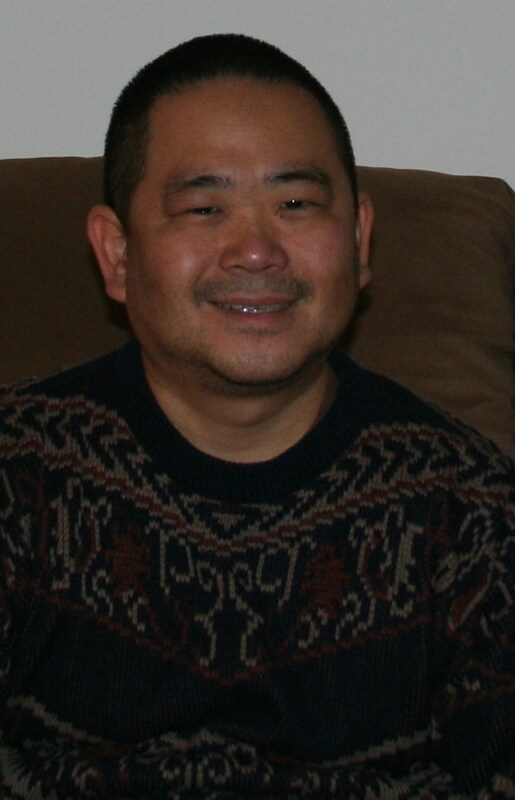 Steven Fujita is a writer living in Long Beach, California. He was born in Los Angeles, California, and attended college in Washington, D.C. In 2010, he published a novella, titled, Sword of the Undead, which is Bram Stoker’s Dracula tale re-told, but the vampire being a Japanese samurai warlord. In 2012, however, he fell ill to a virus, which caused meningitis, and as a result, he became paralyzed from the waist down. Doctor’s did not guarantee he would walk again. Even if he did, it would take about two years. Within six months, however, he was walking with a cane, and fifteen months later, he was walking mostly without a cane. 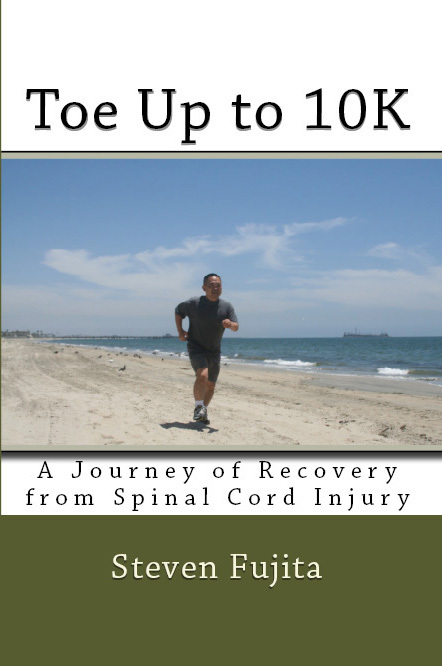 Steve Fujita wrote a book about his recovery process, Toe Up to 10K, A Journey of Recovery from Spinal Cord Injury. “I’m just a regular person who has the same everyday interests as others, such as reading, watching movies, sports, etc. I went to work each day for an employer – but I have always liked to write, and finally, in 2010, I published my first book” he says when asked about himself.